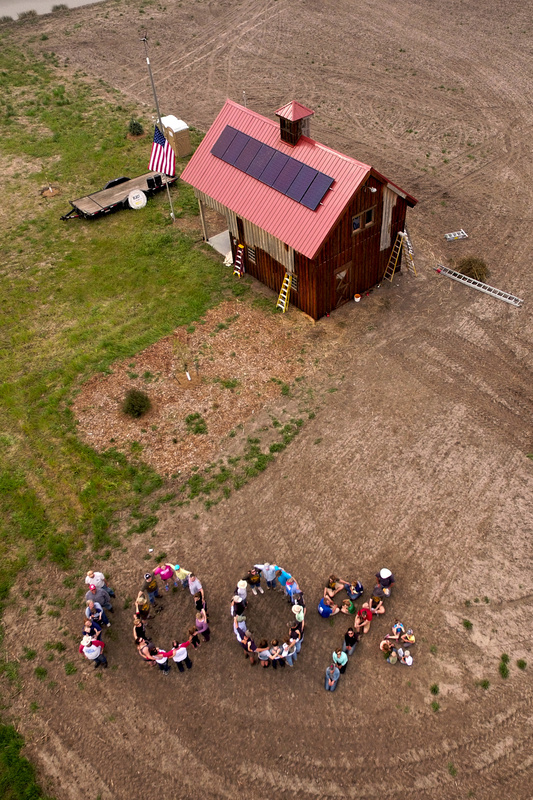 We are deeply grateful to everyone who contributed to reach our first fundraising goal of $50,000 to build three Solar XL installations in the path of the pipeline! 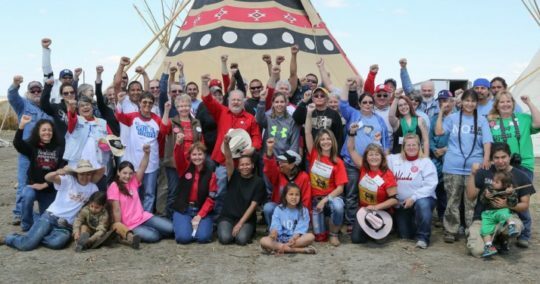 With the prospect of Keystone XL now that much closer to reality with the PSC’s decision, we’re asking you to give again to help us reach our new goal of $60,000, to help us build the Solar XL resistance that sends a powerful message about the clean energy future we all want for our children and grandchildren. 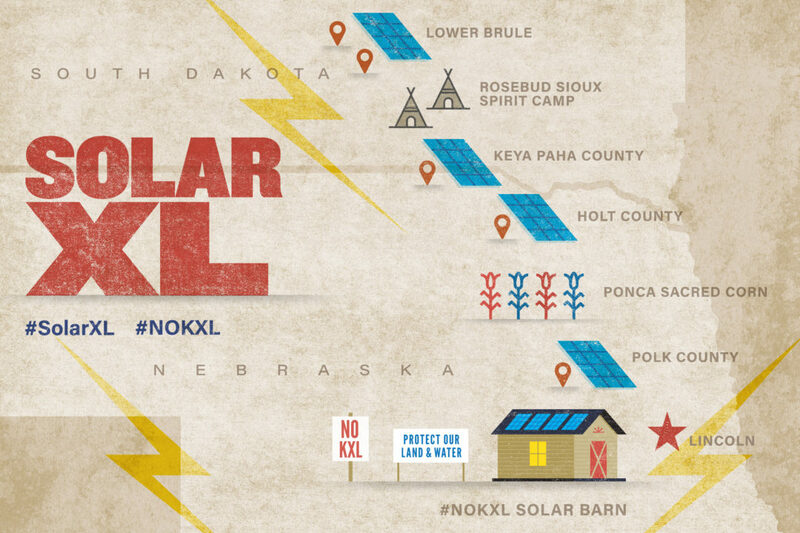 The Solar XL Phase 2 fundraising will go towards placing 1 more solar installation on the route in Nebraska, while two more installations will be placed in South Dakota by Indigenous leaders on tribal lands. 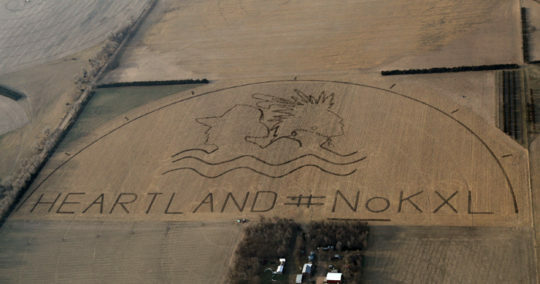 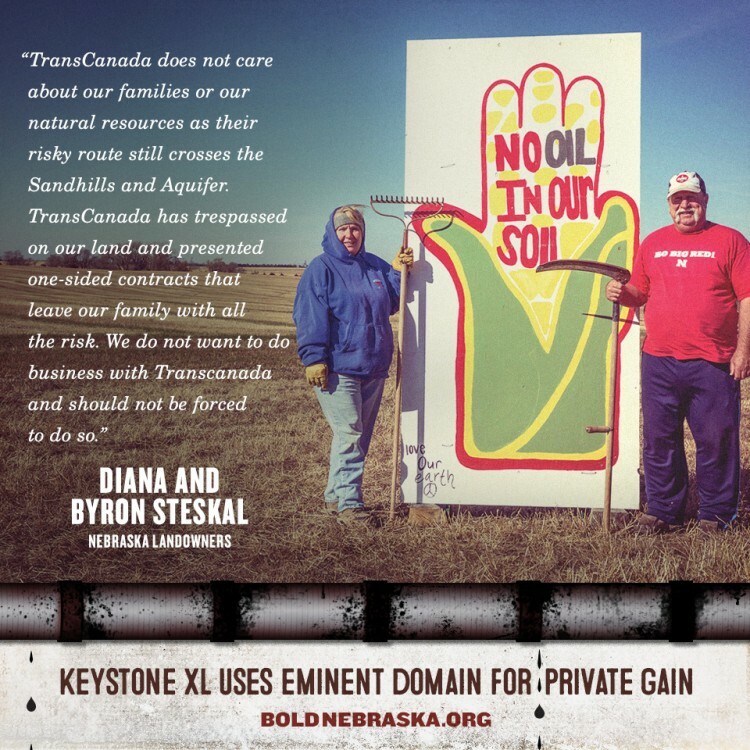 As before — any funds raised through Bold in excess of our goal will go to help pay legal costs for landowners in Nebraska fighting eminent domain seizure of their land for the pipeline. 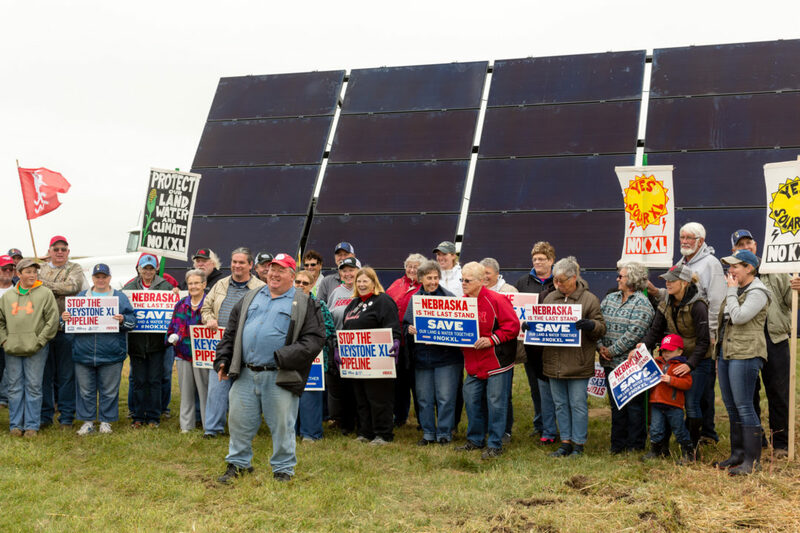 WHEN: Friday, July 13, 10:00 a.m. – 3:00 p.m.
Diana and Terry “Stix” Steskal’s Prairierose Farm near Atkinson, NE was the site of the second Solar XL installation in the path of the Keystone XL pipeline. 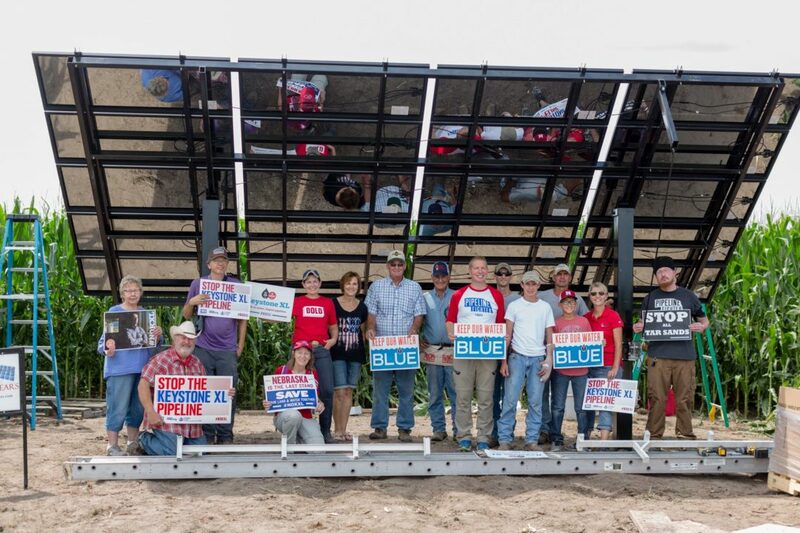 Solar XL placed its first solar panels in the route of the proposed Keystone XL pipeline on the farm of Polk County, Nebraska landowners Jim and Chris Carlson on July 29, 2017. 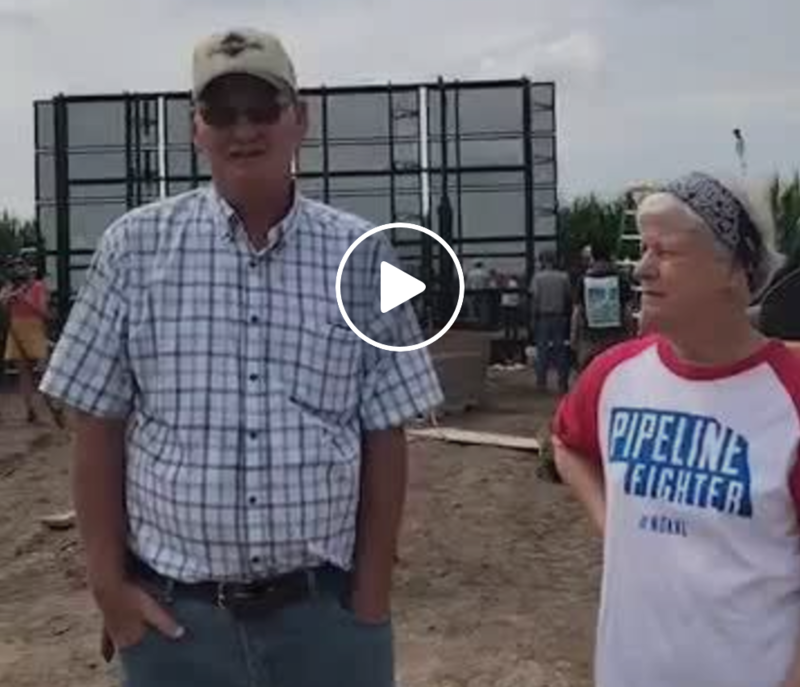 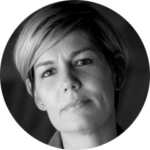 WATCH a Facebook Live video of the install hosted by Bold’s Jane Kleeb. 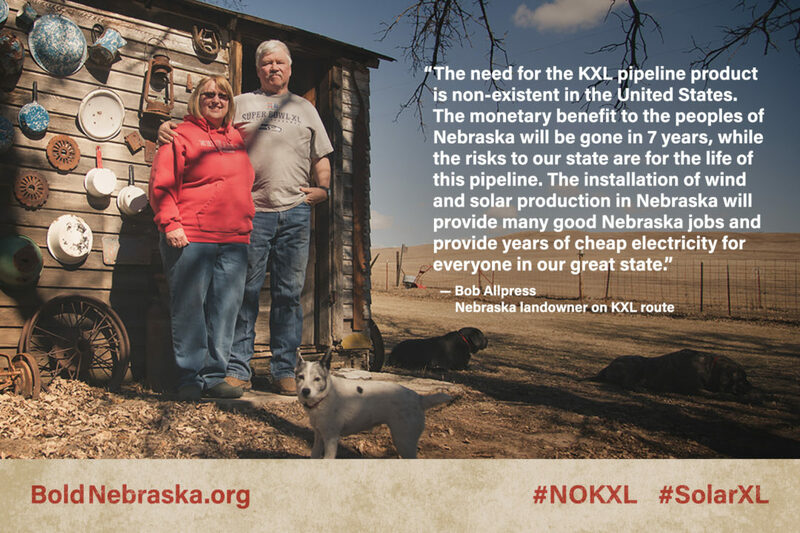 Donate $25 now to build solar in the path of Keystone XL. 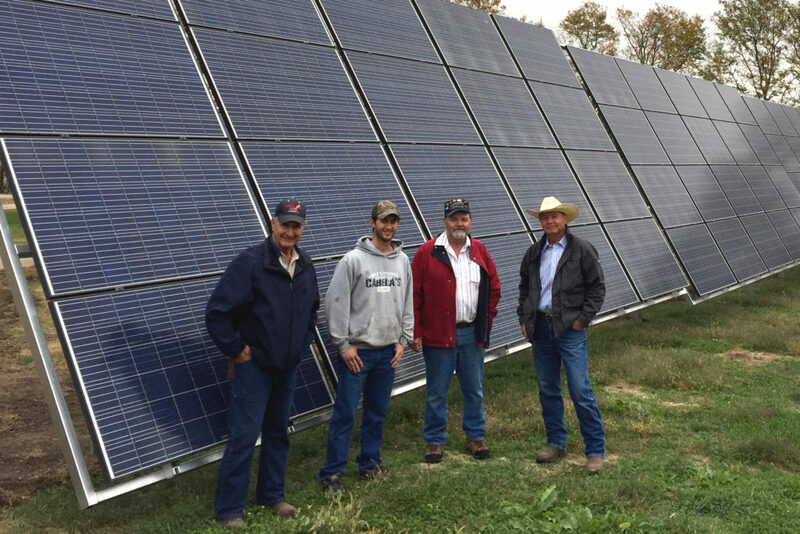 The Carlson’s farm in Polk County will be the site of the first SOLAR XL installation. 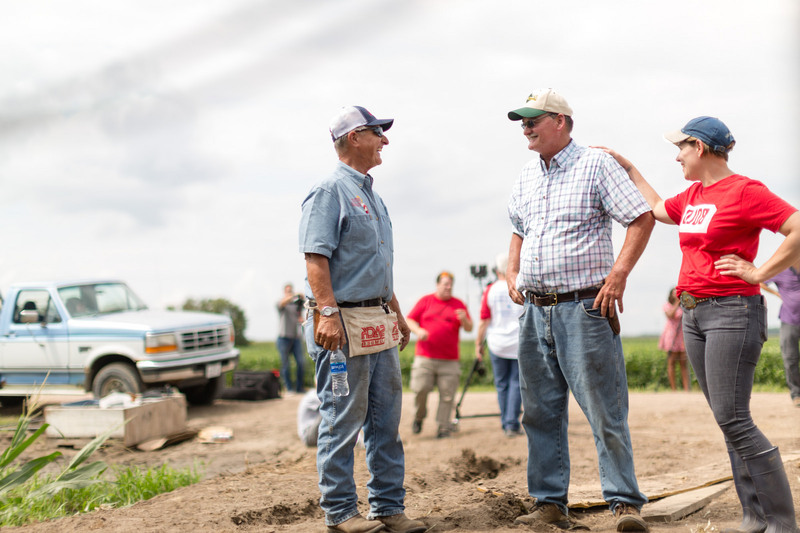 Byron “Stix” and Diana Steskal’s property in Holt County, Nebraska, was purchased by Stix’s father in 1940—and cost every penny he had. 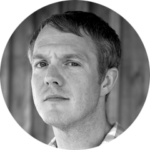 (Lucky for Byron’s family, his mother had a little something socked away in the cookie jar.) 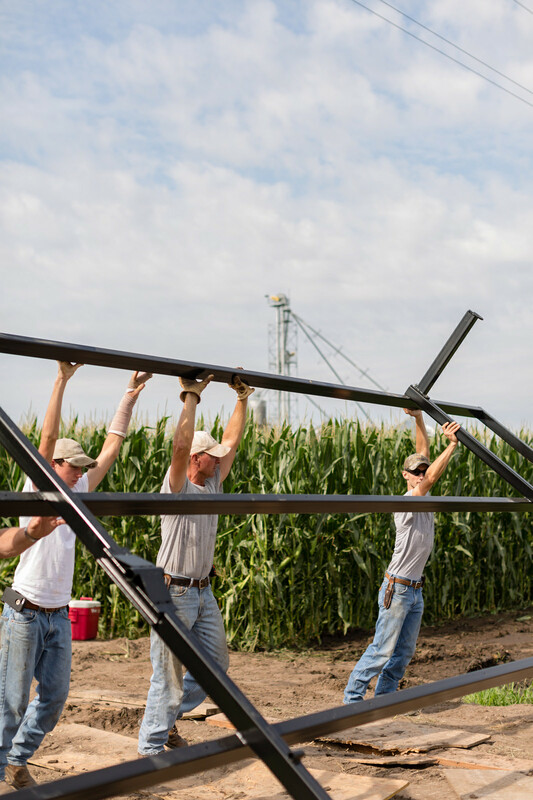 Now, with irrigation, the Steskals not only grow feed corn but also edible crops such as popcorn, potatoes, wheat, and beans. 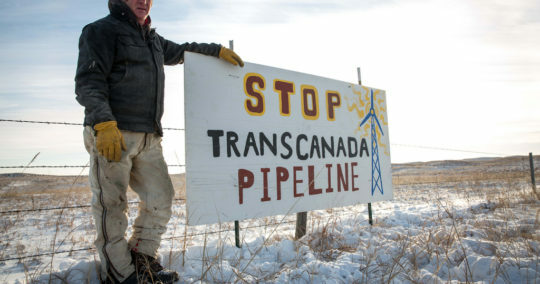 The proposed pipeline route would cross 1.2 miles of the family property and affect the North Branch of Eagle Creek, where they draw some of their water. 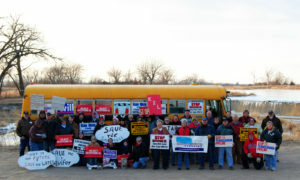 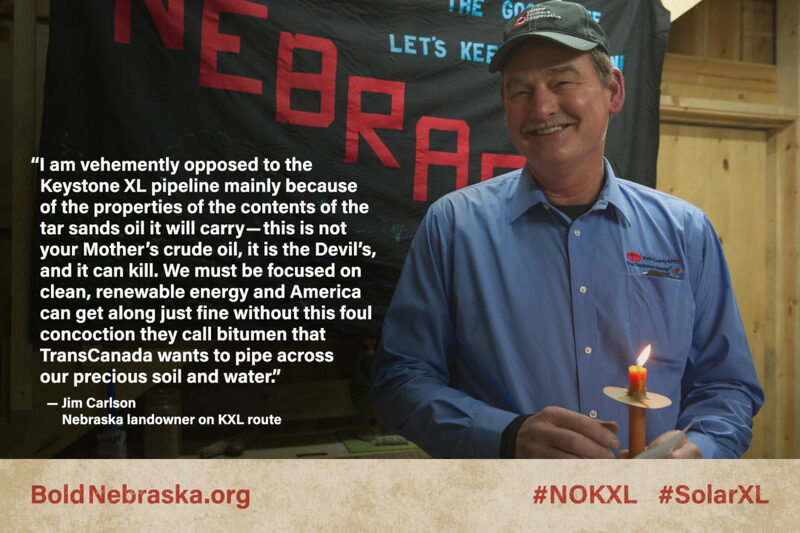 Stix and four other ranches from the Sandhills are part of what they call “the Posse,” who show up at every Keystone Xl public meeting, do their own soil studies, conduct their own research, and show up at all the local events with their #NoKXL Bus.